My name is Fernando J. Ballesteros, I am a member of the Astronomical Observatory of the University of Valencia. 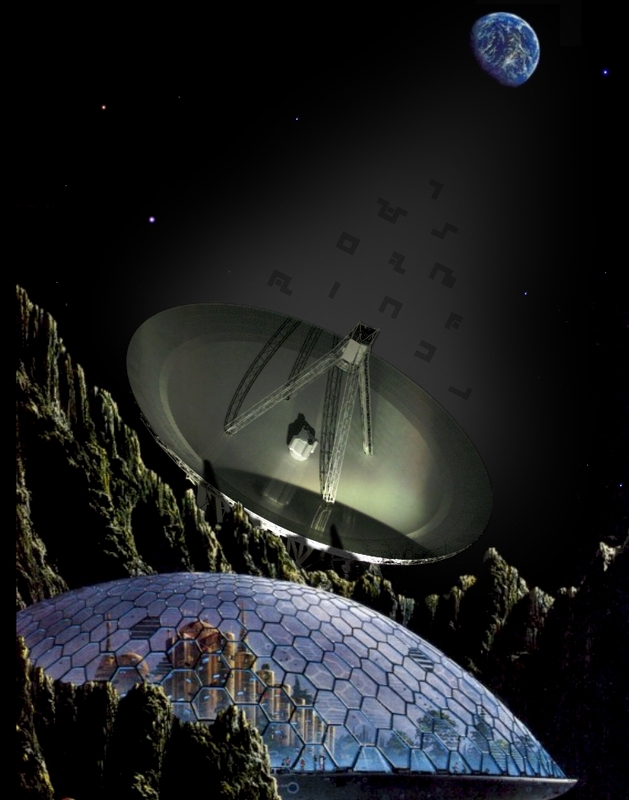 You have reached my website, “Tau Ceti al habla“. Here you can find information about me, my past and current works, and my views on space exploration, astrobiology and extraterrestrial life. To learn more, explore the top menus, and thanks for your visit.